The Robert Lee of ESPN is not part of the family tree of Robert E. Lee but is a member of the American family tree and because of his family name it might make him guilty of supporting the past crimes of Robert E. Lee. 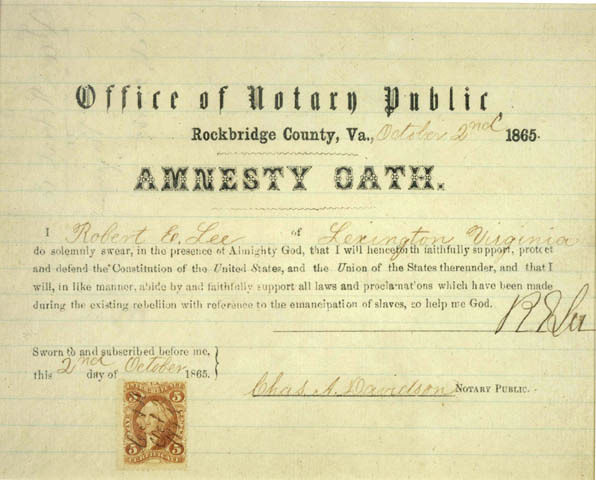 But wait a minute….”In 1975, Lee’s full rights of citizenship were posthumously restored by a joint congressional resolution effective June 13, 1865.” because he had signed the AMNESTY OATH. Mr. Lee had fulfilled his obligation to society. If anyone were to punish the family for their heredity (name) it would be a corruption of blood also known as Sippenhaft. Punishing the family is a communist way of life yet illegal in America. 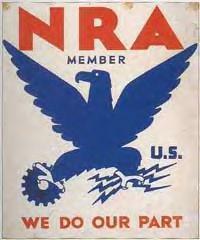 It is the Communist Party of the United States, and it’s successors with assumed names, whose object and purpose is to overthrow the Government of the United States and the State of Virginia, that are using terrorism and forcing the punishment of men and woman because of their race and name. By the way, the banning of words and names is part of the cultural Marxist’s war to overthrow the Constitution of the United States which is also known as being politically correct. Now ESPN’s President Jon Skipper in cognitive dissonance states there where no “concerns” and then goes on to say there was a “question” as to Robert Lee doing the broadcast. But he did support the removal or reassignment of Robert Lee because of the possible future punishment of Robert Lee by terrorists. Jon Skipper has aided and given comfort to the enemy of all the good people of the States and their Government of the United States. Do you think ESPN will get a Blue Eagle to display in the feeds?